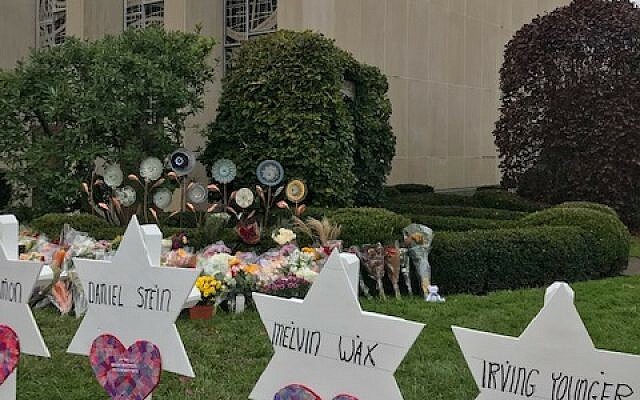 Uri Topolosky is the Rabbi of the Kehilat Pardes - The Rock Creek Synagogue in Rockville, MD. 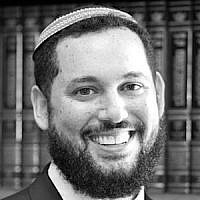 He also serves as the Rav HaKehillah of the Berman Hebrew Academy, the chair of the Beltway Vaad, and the President of the Washington Board of Rabbis. He was formerly the Rabbi of Congregation Beth Israel in New Orleans, where he helped revitalize a community shattered by Hurricane Katrina. Uri received his rabbinic ordination at Yeshivat Chovevei Torah Rabbinical School and was a member of the second graduating class in 2005.